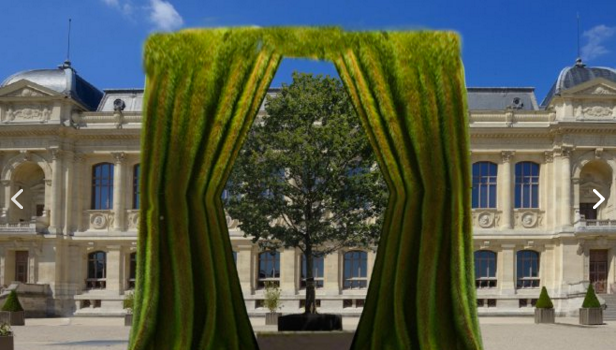 On the first day of COP21, Monday 30th November at St Pancras Station, London - ArtCop21 partners with Good Energy, to bring a live and loud array of performances calling for major climate action. EARTH CAN YOU HEAR US? will fill the station's Grand Terrace with music, poetry and talks, as UK delegates board the trains bound for Paris to participate in the most crucial United Nations summit in history. Hosted by BBC Radio 1 presenter Gemma Cairney, and starring UN Climate Poet Kathy Jetnil-Kijiner and internationally acclaimed beatboxer Shlomo. 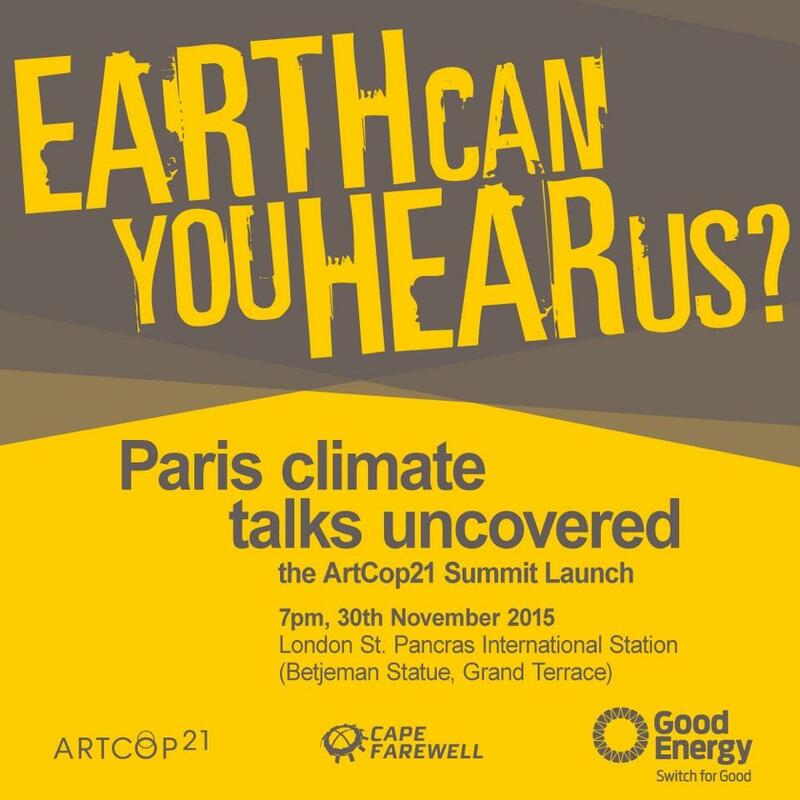 Also speaking will be David Buckland, Director of Cape Farewell - the UK organisation behind the ArtCop21 programme - and Juliet Davenport, founder of Good Energy. EARTH CAN YOU HEAR US? will also feature a very special surprise mid-set celebrating the power of collaboration and community to bring about positive change - so whatever you do, don't miss out!